LEFA Moeketsi is making a killing from his tattoos. Lefa (24) from Botshabelo section C2 learned how to draw in primary school. 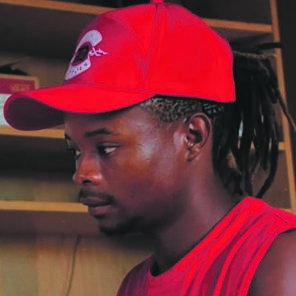 After completing matric, he focused on art instead of furthering his studies. Lefa now does tattoo work at his home studio. “My mum was against this business. “She feared I would starve,” he said. Lefa said his mother is now his number one supporter and advised him to look for a bigger workspace. He told Daily Sun he advertised the business on social media and received bookings from all over Mangaung. Lefa said he is glad that he followed his heart. “I also teach people who are inspired by my artwork.